The PLANETISE strategic partnership project (Erasmus+ Programme) aims to raise awareness on environmental issues such as climate change, the greenhouse effect, air and water pollution in Europe and particularly in Germany, Greece, Italy, Portugal, Romania and Turkey. Environmental education is the main priority of the PLANETISE project as people need to know from a young age how to protect and sustain the environment. Educational games in schools, local communities and youth centres provide a playful approach to the environment and can have a strong impact on environmental awareness. 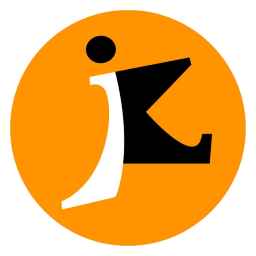 The project was inspired by the game “Planetbook”, a KEAN-developed initiative that has been successfully implemented throughout Greece, with the aim of raising environmental awareness among young people at local, regional, national and global levels. 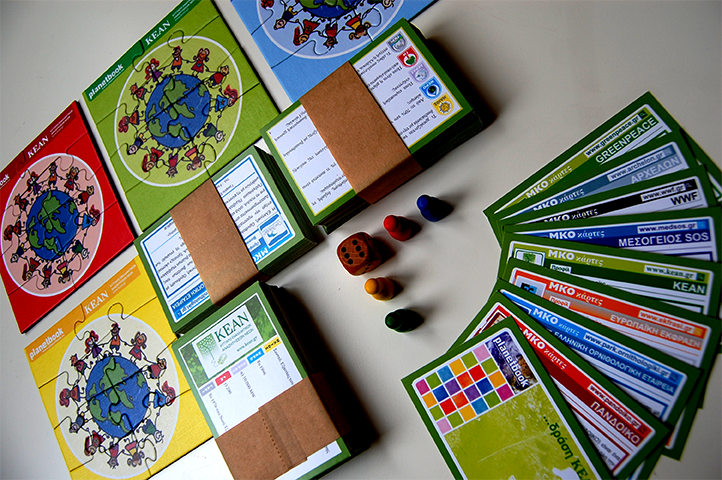 The innovative, educational board game ‘Planetbook’ contains 700 questions of encyclopaedic knowledge about our planet’s environmental issues and about international NGOs concerned with its protection, as well as questions on the four climate-defining elements (earth, air, water and fire). PLANETISE picks up on this concept and complements this successfully tested educational game with the addition of new features that address the identified need for innovative methodologies concerning the environment. Adapting the tool to the different national circumstances of each partner country is one of the main objectives of the project. The tools will be revised and enriched to meet the needs of the respective target group. Youth and youth workers across Europe can benefit from the shared knowledge of multilingual editions of the Planetbook game (English, German, Greek, Italian, Portuguese, Romanian and Turkish). 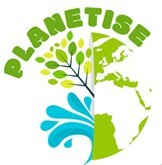 Almost 300 people are involved in the PLANETISE project activities through focus groups, workshops, training events, national information events and the Planetbook Europe community. The Project is funded by the European Commission through the Erasmus+ Programme.